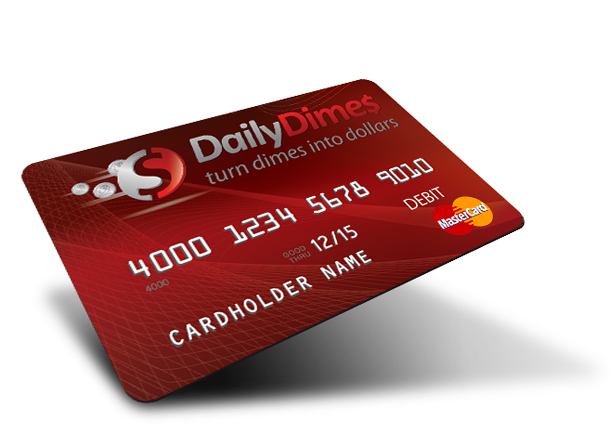 Daily Dimes™ is a for profit organization with many attributes of a nonprofit. 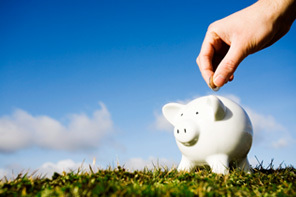 With our unique Membership, we hope to inspire and instill money saving practices that will make a positive difference in their lives. We are a Company with a conscience and we encourage Members to put the Unity back into Community by sharing the benefits of our cost-cutting concepts with others.